An Iranian general says Saudi Arabia is so much dependent on foreign experts that it would have to close its oil industry if they decide to leave. 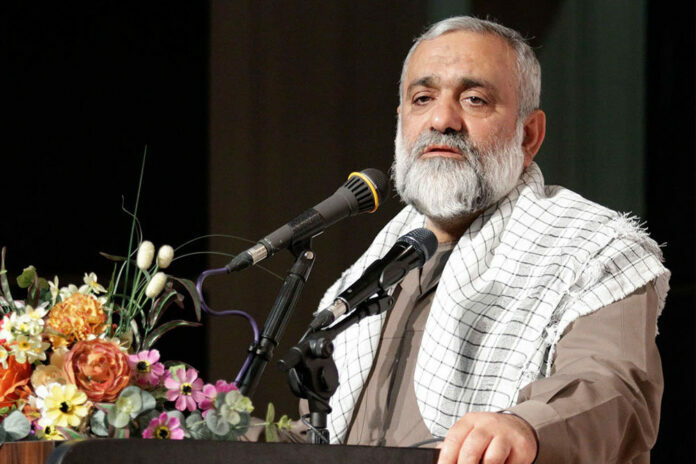 “It is wrong to think that by submitting to foreigners and oppressors, we can make economic progress,” said Brigadier General Mohammad Reza Naqdi, the commander of Iran’s Basij [voluntary] Forces, according to a report by Mehr, as translated by IFP. “Some people imagine that if we interact with the US, our economy will flourish. However, we should see the example of countries that did so to realize that it’s not true,” he added. “We can’t be closer than Saudi Arabia and Qatar to the United States. Saudi Arabia should stop its oil-related activities if western experts leave this country for a few hours; interaction with the west is like that,” Naqdi said, referring to the close relationship of Washington with these countries. “The Qatar-based Al Jazeera TV is the only channel ISIS members are allowed to watch; what does that mean?” he asked, referring to the alleged support of Qatar and Saudi Arabia for terrorist groups, which, according to Naqdi, have been created by the US.